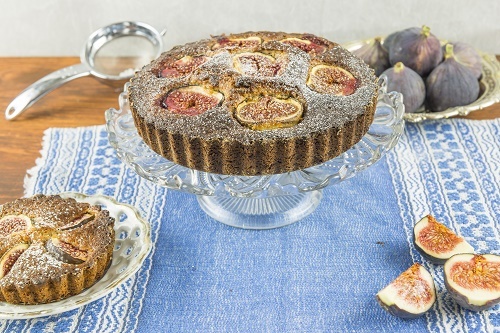 Get a pound of ripe figs and slice them into thin pieces. Mix an egg, ½ cup blanched almonds, ½ cup sugar, ¼ teaspoon vanilla extract, 2 teaspoons of flour, a tablespoon of fresh lemon juice and 4 tablespoons of unsalted butter in the blender until everything is evenly ground up. Add the mixture to the sliced-up figs. The filling is ready for use in a pie. Summer fruit pies are as delicious as they are simple to make. Nothing stops you from trying out a couple, each week. After all, you deserve that piece. No worries, your waistline will stay as slim as you are.